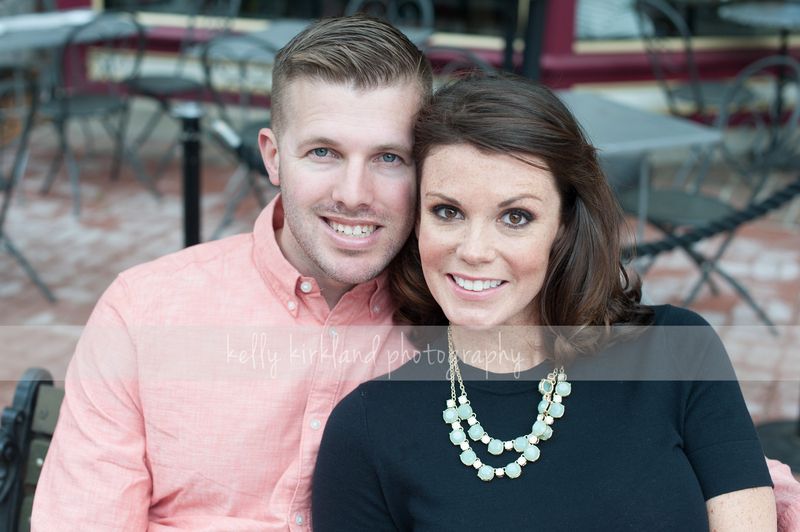 Kelly Kirkland Photography | CT Wedding Photographer | Hannah & Joe: Engaged! 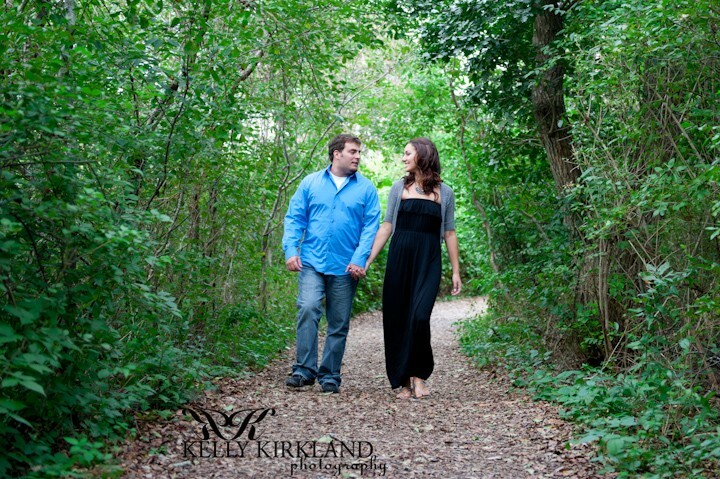 Kelly Kirkland Photography | CT Wedding Photographer | Christina & Pete: Engaged! 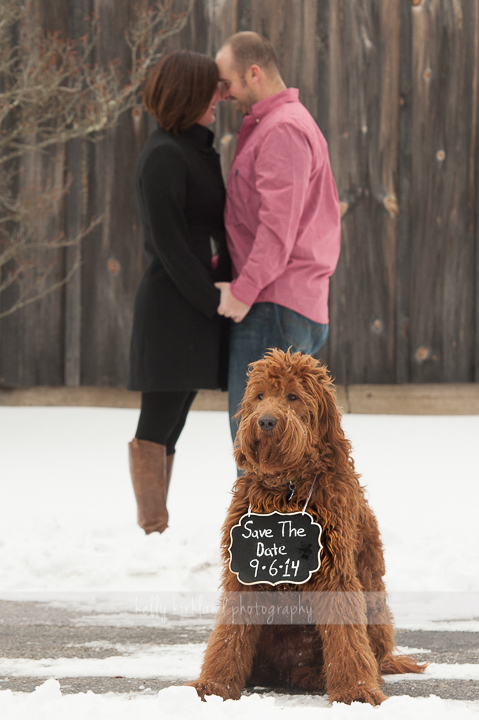 Kelly Kirkland Photography | CT Wedding Photographer | Bridget & Mike: Engaged!